I would like to precede the following post with the motive behind it. 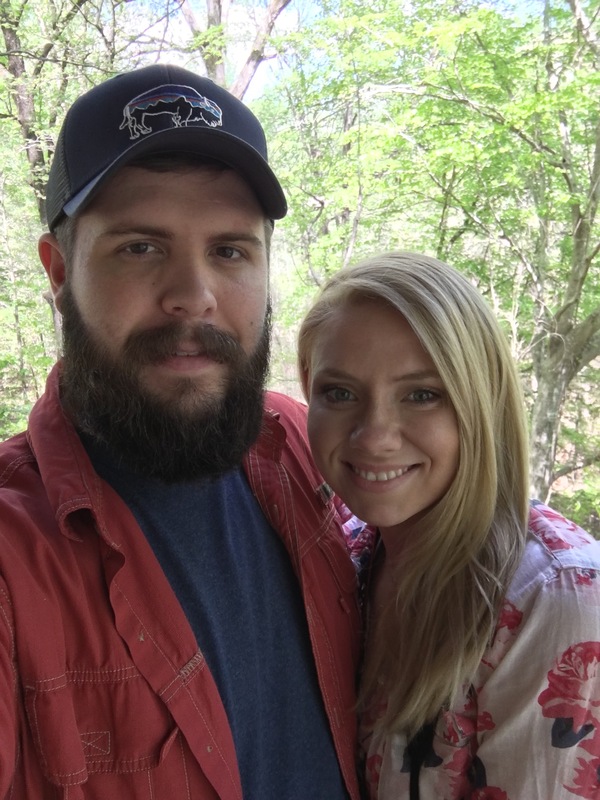 I find myself complaining about my husband on a daily basis and I just feel that I need to recognize the positivity he brings to my life and try to recognize it on a more regular basis. Ordinarily, I’m ranting about my husband not helping with the baby, leaving messes, ignoring me to play video games, neglecting yard work, etc. See, there I go again. I do feel like I carry the weight of the household most days, but I need to recognize that he does leave the house everyday and work at one of the most stressful jobs in the world (air traffic controller). He provides for us and would do absolutely anything to make us happy. I’m reminded of his kind heart on special days. My birthday was just a few days ago and he rewarded me by taking me out to buy a nice camera. I’ve been begging for one so I could take baby pictures without shelling out the cash for professional pictures every other month. He also took the time to take us hiking all afternoon so I could play with my new toy and enjoy some quality time together as a family. I can’t even express how much that day meant to me. As a somewhat peculiar female, I do not enjoy shopping sprees, fancy dinners, or trips to the spa. That day was exactly what I needed to feel special and only he could do that for me. I suppose I should summarize the point behind this long-winded brag session. Husbands may frustrate us to no end, but at the end of the day maybe we need to put ourselves in their shoes. I can honestly say my husband has no clue what he’s doing as a parent, but I don’t either. He’s learning right along with me. He doesn’t have the advantage of staying home with her every single day and I need to recognize the learning curve and help bring him up to speed, not belittle him for his inexperience.